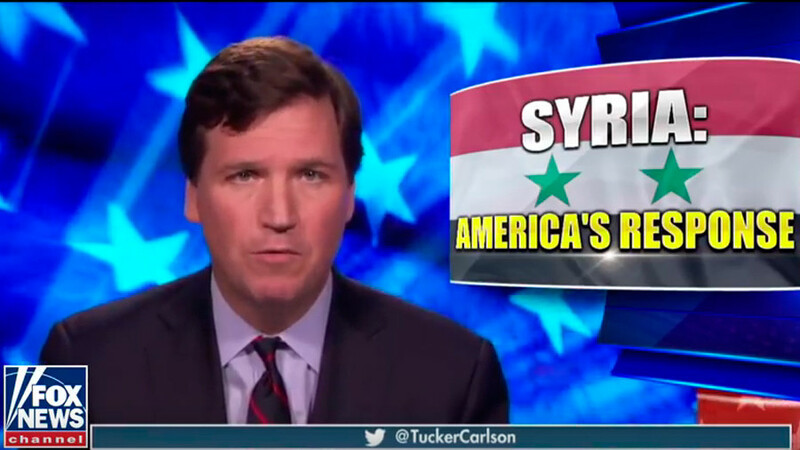 As US leaders and mainstream media push for the nation to go to war in Syria, Fox News host Tucker Carlson has slammed so-called "geniuses" who claim to know the truth behind the alleged chemical attack. Speaking on his television show on Monday, Carlson spoke of the alleged attack in the Damascus suburb of Douma. 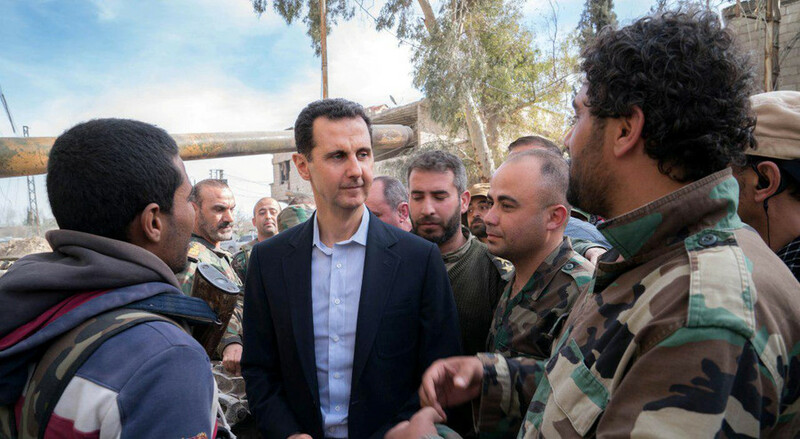 However, he noted that while "genius" politicians, media, intelligence services, and think tanks seem to blame Syrian President Bashar Assad for the attack, they don't actually know what happened on the ground. 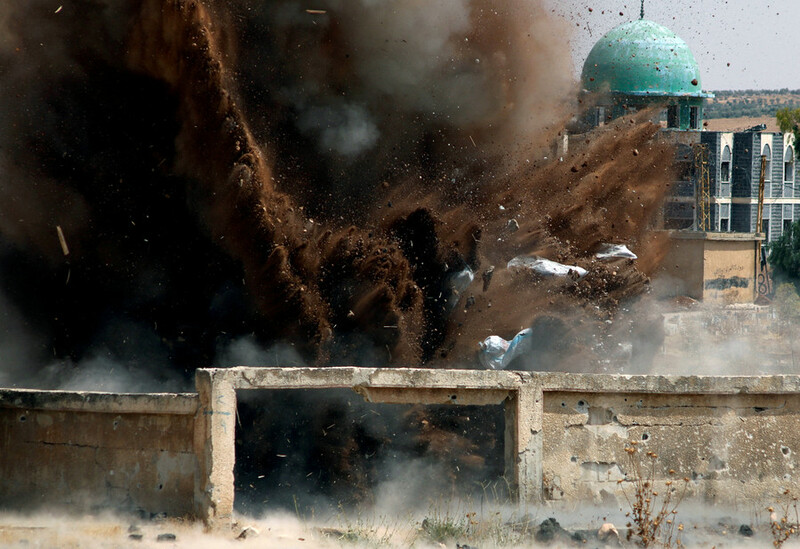 "All the geniuses tell us that Assad killed those children, but do they really know that? Of course they don't really know that. They're making it up. They have no real idea what happened," Carlson said. 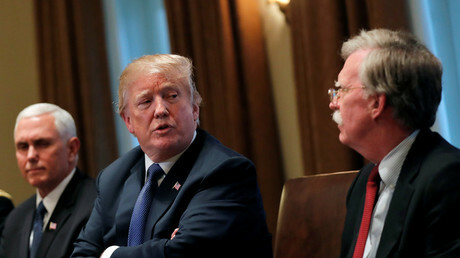 "Actually both sides in the Syrian civil war possess chemical weapons," he said, noting that it wouldn't have benefited Assad to use chlorine gas, since his forces have been winning the war in Syria. He also discussed last year's sarin gas attack which the majority of US leaders also blamed on Assad. 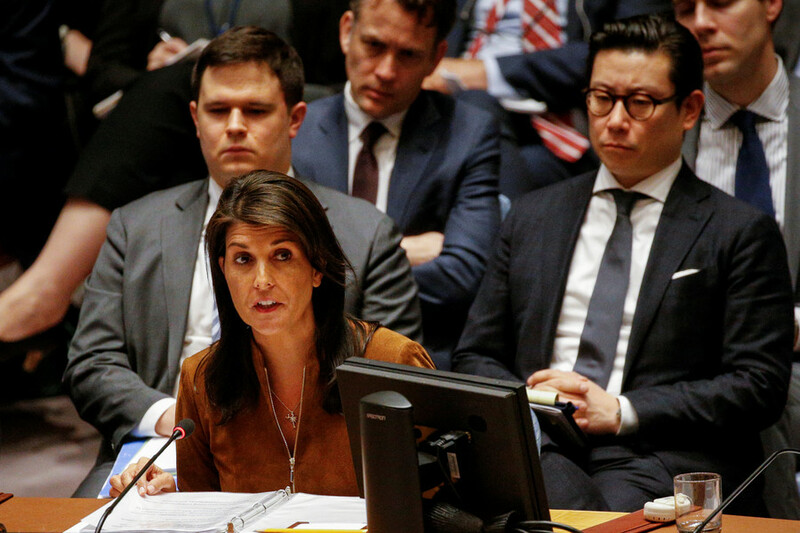 "But of course they were lying," he said, noting that US Defense Secretary Jim Mattis admitted two months ago that there is still no proof that Assad used sarin last year. Carlson called the story "propaganda." Twitter exploded with support for Carlson following the broadcast, with many praising him for being the only American mainstream media personality to publicly challenge US foreign policy on television. "Tucker Carlson is without question the greatest American in the mainstream media," tweeted the executive director of the Ron Paul Institute for Peace and Prosperity, Daniel McAdams. He added that Carlson may have saved "thousands of lives, maybe more" through his comments. Former US diplomat Jim Jatras called Carlson the "bravest man on television." Writer and consultant Beth Clay said that Carlson is "the only person so far to ask the tough questions and make real observations." Twitter user Jake Nelson expressed a similar sentiment, calling Carlson the "only person on TV with enough balls to call it like it is." While the majority of tweets were positive and full of praise for Carlson, there were a few critics who didn't approve of his words on Syria and Assad. Human rights advocate Rachel Andrews tweeted that Carlson's words resulted in "chills" going down her spine. "How are these people allowed to be on air?" she asked, while accusing Carlson of "defending" Assad. Twitter user @USAF Vet accused Carlson of "spinning conspiracy theories on the Syrian gas attack," calling Fox News "trash TV." 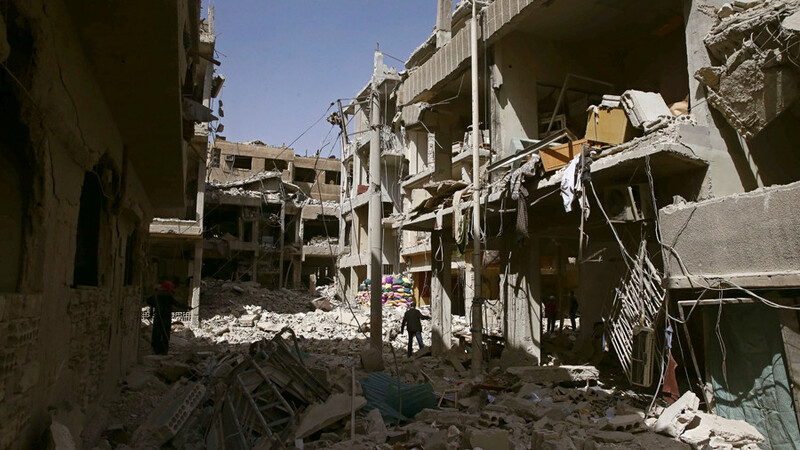 Both Syria and Russia have called for an on-the-ground investigation, with Moscow proposing to create an independent mechanism into the alleged attack in Douma. Russia is ready to serve as a guarantor of security for experts from the Organization for the Prohibition of Chemical Weapons (OPCW). The Russian military has stated that it found no trace of chemical weapons at the alleged attack site, accusing the rebel-linked White Helmets of distributing "fake news." 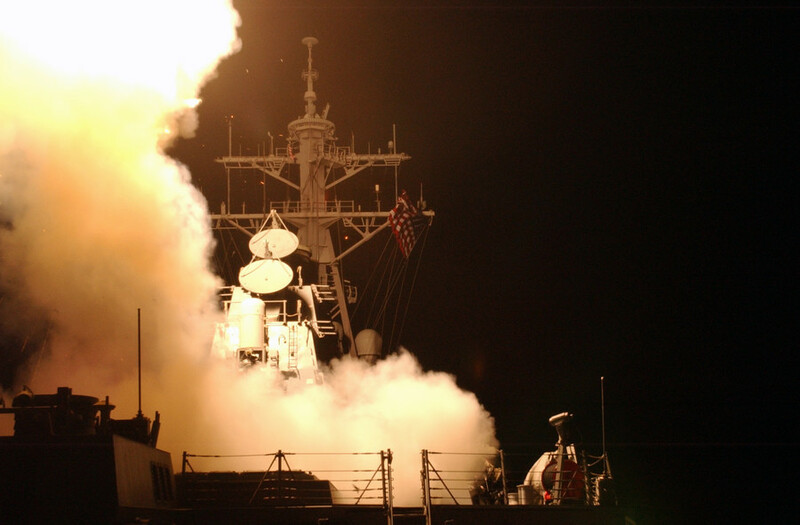 Is Britain about to join US military action over reports of Syria chemical attack?